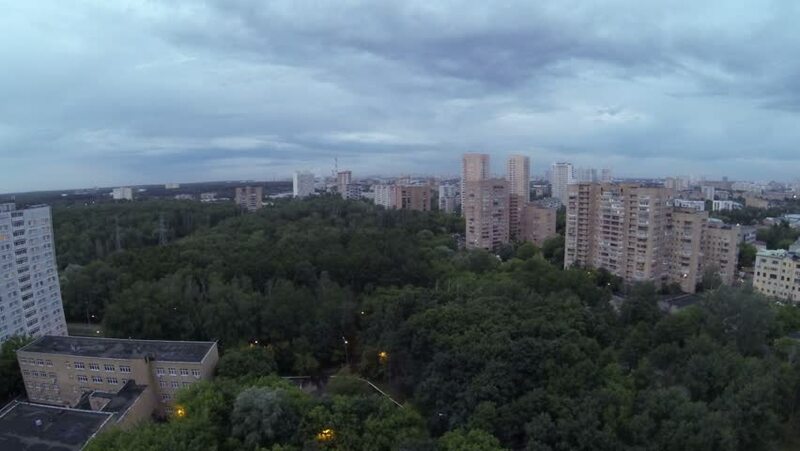 Clouds are moving fast over the district and park of Moscow. Time lapse. hd00:17Urban area with high-rise buildings against the background of moving clouds on a summer cloudy day. hd00:17 Urban area with high-rise buildings against the background of moving clouds on a summer cloudy day. 4k00:09Drone flight over sunny coastal urban city landscape with sea view.